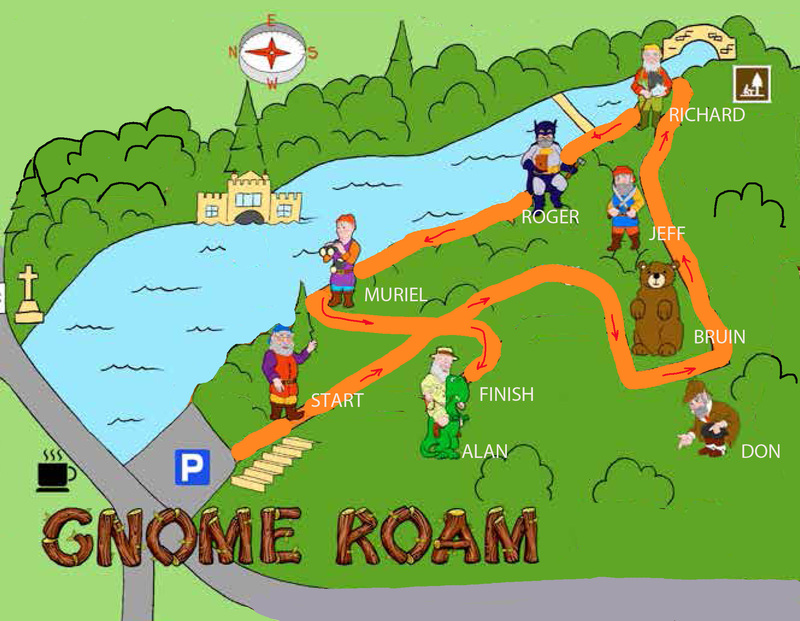 Following the Gnome Roam Trail this 1Km race takes you around the woodlands and lakeside of Newmillerdam Country Park where you will be looking out for our little friends. For the under 9's there is the added 'Get to Know Your Gnome' game to add some additional fun to the trail with some bonus points if they find the bear! Wakefield Trinity's Daddy Cool will be joining you on the run and will hopefully help you find the clues!